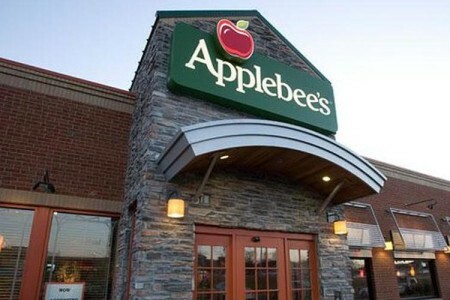 New Applebee’s Neighborhood Bar and Grill development located off Route 22 at 222 Jamesway Road, Ebensburg, PA 15931. Open date – September 2014. NOW OPEN – Applebee’s Grill & Bar – Starbucks Coming Fall 2017! An approximate 2.6-acre project located off U.S. Highway 31 in Edinburgh, Indiana. 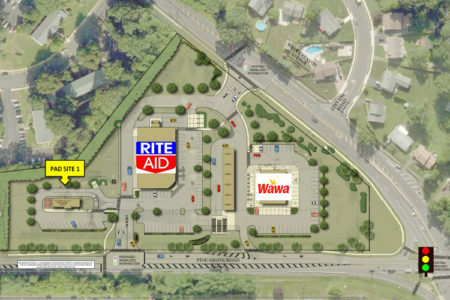 New Applebee’s Neighborhood Bar and Grill development located off Route 322 at 1830 South Black Horse Pike, Williamstown, NJ 08094. Open date – August 2015.